Tête de cuvée or prestige Champagnes represent a Champagne house’s best-of-the-best. These are wines that are not produced every year. They are only made with grapes from Grand Cru and Premier Cru vineyards when the house feels it has been a superior growing year. The tête de cuvée from any Champagne house is going to be something special, but we’ve put together a list for you of the Best Tête de Cuvée Champagnes. If you don’t see your favorite on the list, don’t think that means it isn’t still a great Champagne. We just think the wines on GAYOT’s list are ones that are showing some special character in their current vintage. 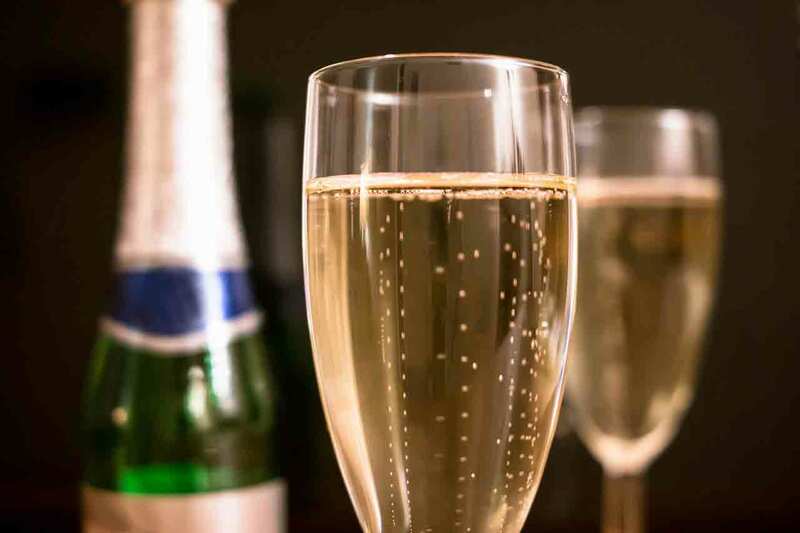 > For more details on top-notch bubbly, take a look at our Guide to Prestige Champagne. Price: $260 for 750 ml. 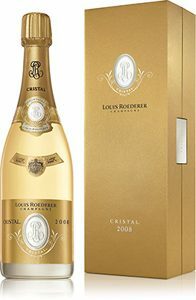 Cristal is the tête de cuvée of Champagne Louis Roederer, one of the last great houses to remain independent. The winery has managed to survive, in part, because it owned all of its vineyards from the start. Of course, the fact that those vineyard happened to be Premier and Grand Cru helped! Some experts are calling Cristal’s 2008 a “perfect” vintage. While we don’t feel any wine can be perfect, this particular bottle of bubbly comes quite close. Bottled for eight years before disgorgement, it is an intense and complex wine. Its indulgent fruit flavors are of apples and nectarines with a thread of pure lemon bringing freshness and vibrancy. Underlying notes of vanilla, honey and ginger add sensuality. With its great power and length, it’s easy to see how this wine makes the top of our list of the Best Prestige Champagnes. For more information, visit the Champagne Louis Roederer official website. Price: $165 for 750 ml. If you only know one name in Champagne, it is probably Dom Pérignon. What you may not realize is that Dom is a label, not a Champagne house. The wine is actually made by Möet & Chandon. It is named for a monk and cellar master who was a great Champagne innovator. 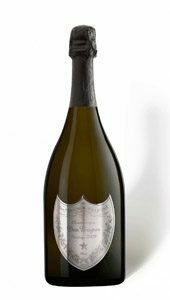 If you like the Dom Pérignon style, then the 2009 is definitely a wine you’ll want to add to your collection. The vintage was a warmer one for Champagne and as a result, the wine offers an intensity of ripe, luscious fruit. Apples, lemons and mango dance gracefully across the palate in an elegantly ordered way. The wine lingers impressively long, leaving the lasting feeling that something special has just occurred. For more information, visit the Champagne Dom Pérignon official website. Price: $155 for 750 ml. Taittinger first released a tête de cuvée in 1952. Since then, only 30 vintages were deemed right for creating Comtes de Champagne. 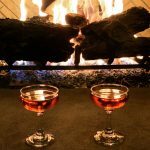 This vintage wine is only made with juice from the first pressing and 5% of the wine is treated to new oak, to add nuanced toasty notes to the final blend. Many in the wine world consider the 2007 Comtes Blanc de Blancs to be the greatest value tête de cuvée on the market right now. If you had to describe the 2007 in a single word, it would be elegance. This is a graceful wine with aromas of tangerine, mango, pastry dough and candied orange peel. Its texture is sensational — the wine feels at once creamy and weightless. It is layered with flavors of tropical fruits and baking pastries. It is a wine both remarkable in flavor and experience. There really aren’t enough good things to say about it. For more information, visit the Champagne Taittinger official website. Price: $180 for 750 ml. Billecart is a Champagne house with rich tradition. It began in 1818 with the marriage of Nicolas Billecart and Elizabeth Salmon. For seven generations, the Billecart family has overseen the production of the winery’s award-winning Champagnes. The house’s first oenologist was Louis Salmon, Elizabeth’s brother. For the release of the 2006 vintage, the winery created a special prestige cuvée to honor him. This wine is truly special. A Blanc de Blancs with both body and elegance, it begins with aromas of tropical fruits and baking spices. A weighty wine, it lingers on the palate with oily softness and ripe pineapple and passion fruit flavors rounded out by hints of anise. 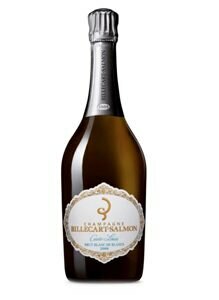 For more information, visit the Champagne Billecart Salmon official website. Price: $170 for 750 ml. 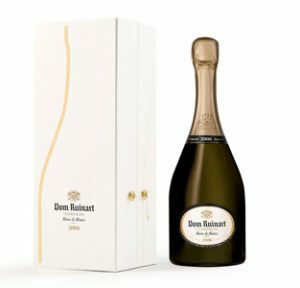 Dom Ruinart lays claim to being the very first Champagne house, but don’t think this is a house to rest on its historic reputation. The house released its first prestige cuvée in 1959 and since that time, their tête de cuvée has consistently made critics’ short lists. The 2006 is no exception. An elegant Blanc de Blancs, this is a pale wine with delicate floral aromas. It has a fine mousse and bubbles that cross the tongue as smoothly as silk. It offers a medley of citrus and stone fruit flavors with an underlying green note. Its acidity keeps it surprisingly fresh but the wine lingers pleasantly on the palate. For more information, visit the Champagne Ruinart official website. Price: $135 for 750 ml. Nicolas Feuillatte is one of the newest faces on the Champagne scene. The house was founded in 1976 but it quickly found a base of adoring fans. The winery offers very approachable and affordable Champagnes with great packaging. Their tête de cuvée fits this profile perfectly. 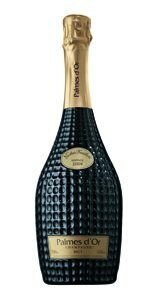 Far more affordable than most of the wines on our Best Prestige Champagnes list, the Palmes d’Or is an approachable wine but one with complexity — not to mention great packaging. The wine is almost worth it for just the bottle, which resembles a glass pineapple wrapped with gold. The Champagne tastes like something that should be drunk among the stars of Hollywood’s Golden Age at a secluded resort in the South of France. For more information, visit the Champagne Nicolas Feuillate official website. Price: $110 for 750 ml. Charles Heidsieck was one of the most famous vintners of his time. A great salesman with a huge personality, he truly did things in his own fashion. His wines were definitely distinctly “Heidsieck,” and the winery has continued the style in his tradition. Charles Heidsieck’s Prestige wine offers a more affordable experience than many of the great houses. The 2005 was a particularly good vintage for this house and this wine in particular. It is a rich, complex wine with mouthwatering apple and peach flavors. Notes of flint, spice, sourdough toast and lemon acidity add complexity. Many wine shops are transitioning from the 2005 to the 2006 cuvée, so you may be able to find the ’05 for under $100. At that price you can know you’ll be getting an absolute bargain on a true standout vintage. For more information, visit the Champagne Charles Heidsieck official website.